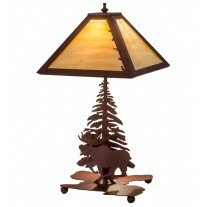 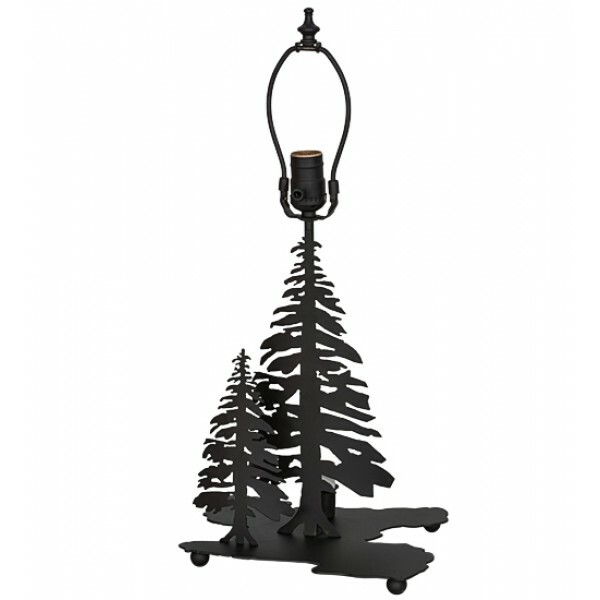 Deer Table Lamp by Meyda Lighting. 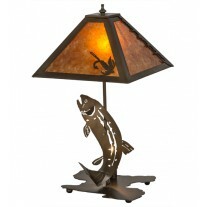 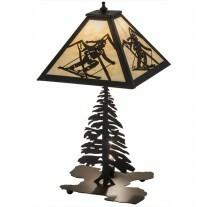 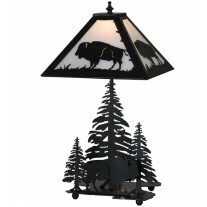 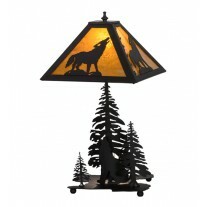 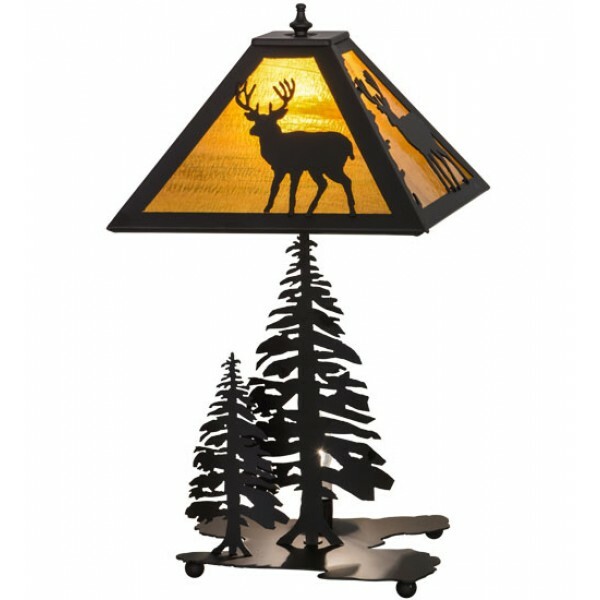 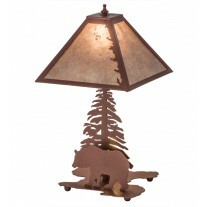 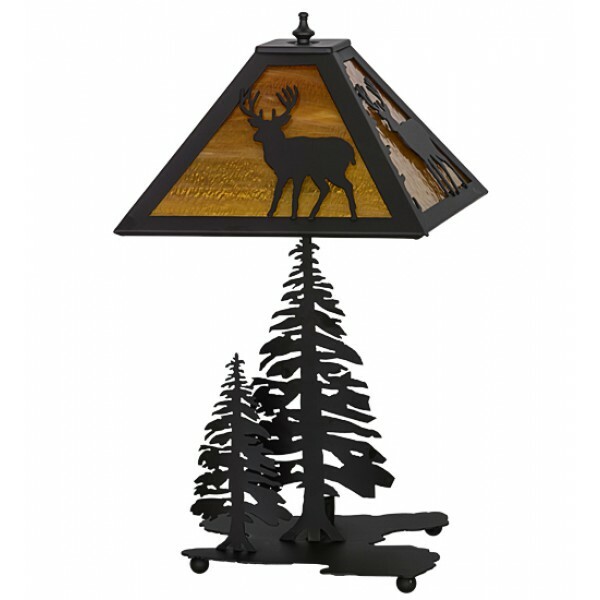 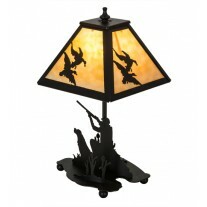 Bring the Great Outdoors inside with this nature inspired table lamp, which depicts a graceful Deer scampering through the woods as the sun rises in the background. 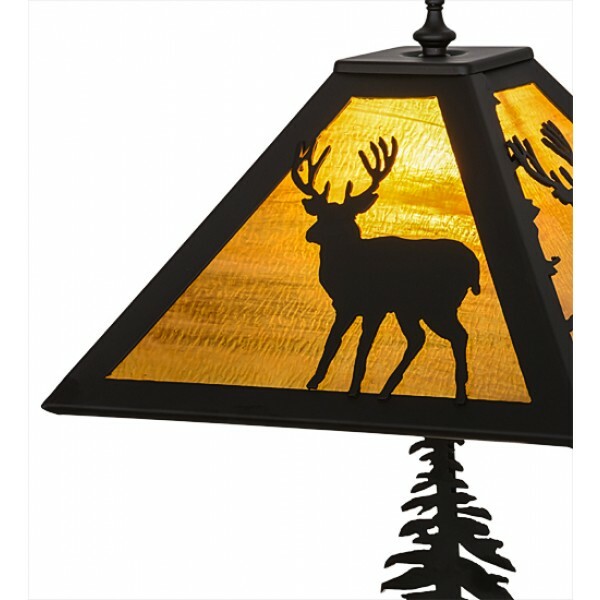 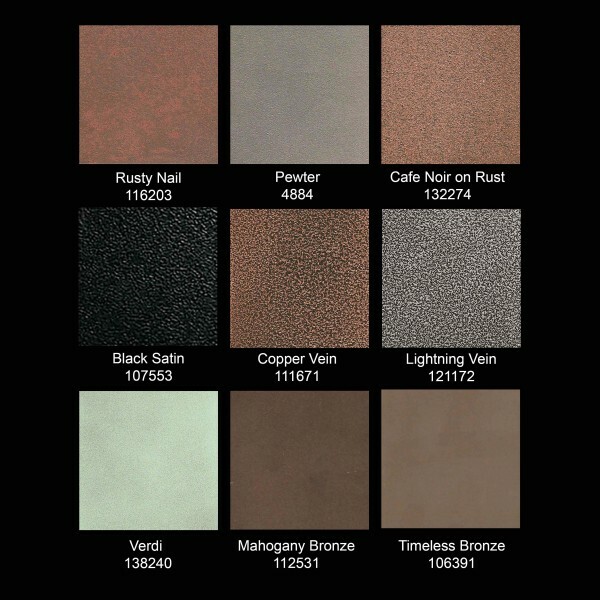 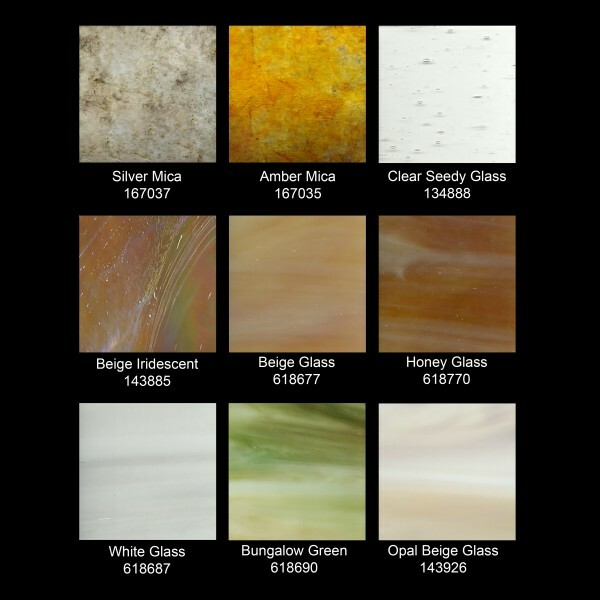 The shade features stunning Amber Mica which is enhanced with decorative accents and a frame offered in a Textured Black finish.